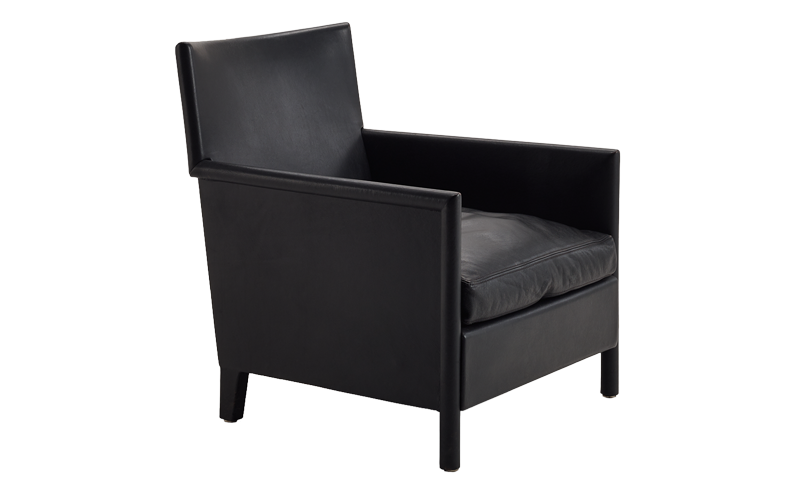 Vivette is a light and comfortable armchair, designed along rigorous geometric lines. 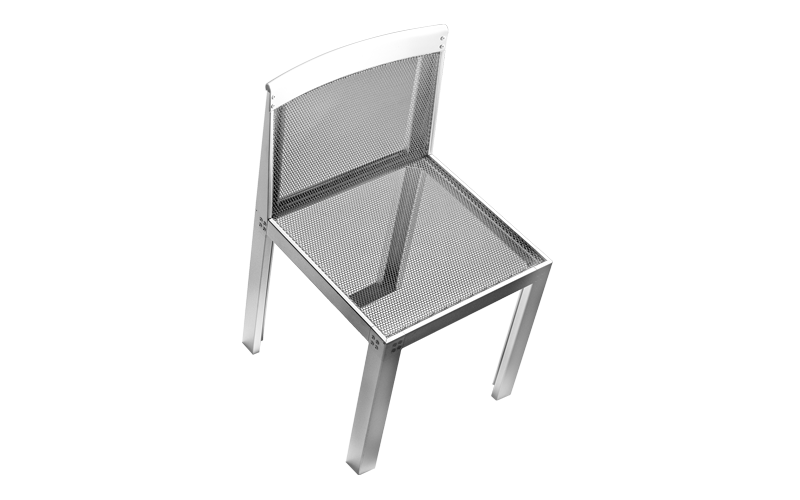 The frame is made of metal covered by polyurethane foam and the seat consists of a large, down-filled cushion. The unity of the chair lies in its seamless plain leather uphostery, which also gives it its strength and its superb elegance.